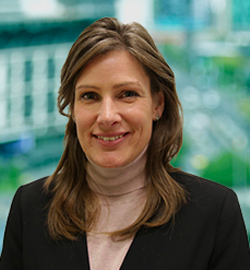 As a Sales Executive at DB Results, Donna is responsible for new business activities and enhancing the strong brand and reputation of DB Results in Victoria. Donna has 25 years in Sales Experience across various industries, Telco, Logistics, Industrial Chemicals, Packaging and BI. Donna takes pride in supporting her customers success.